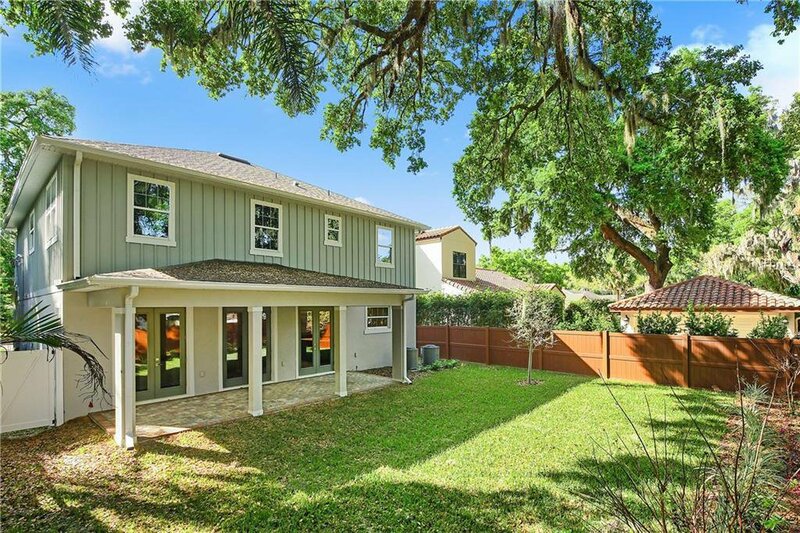 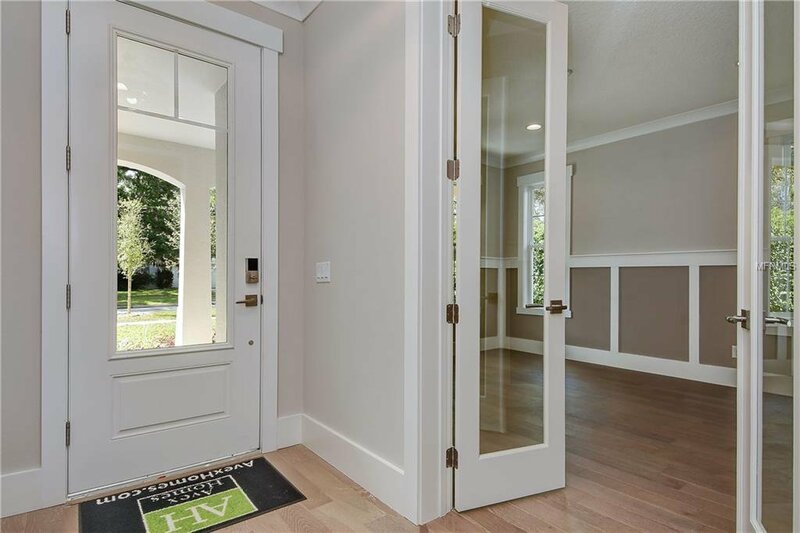 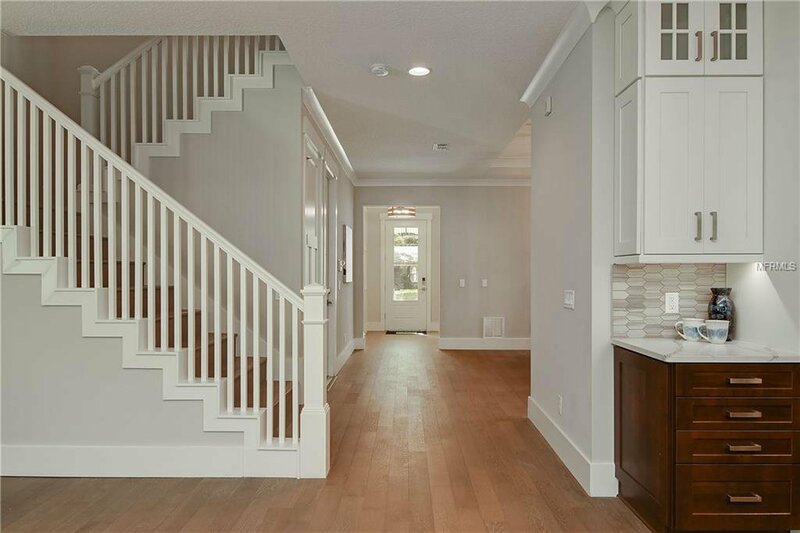 Wonderful newly built home in College Park a short walk to Princeton Elementary and Lake Ivanhoe. 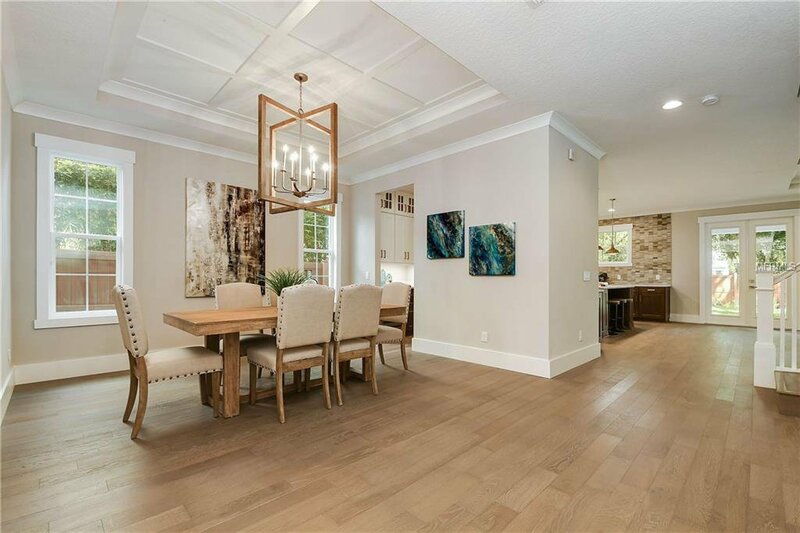 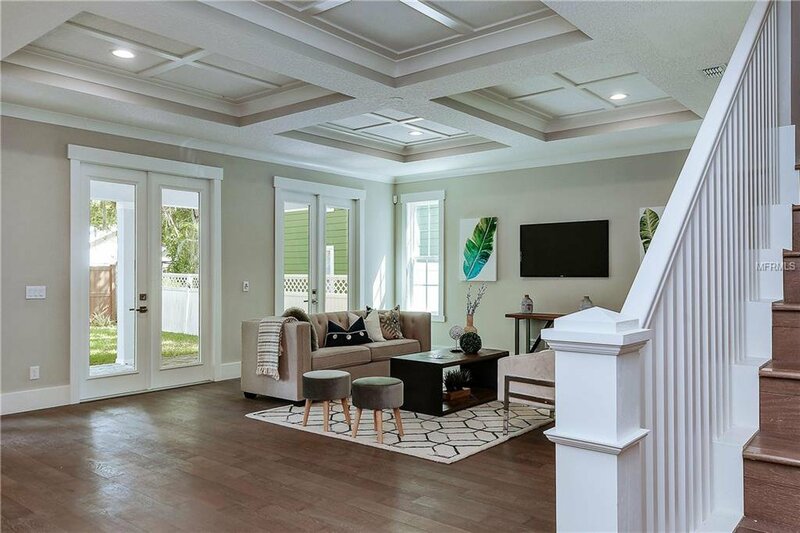 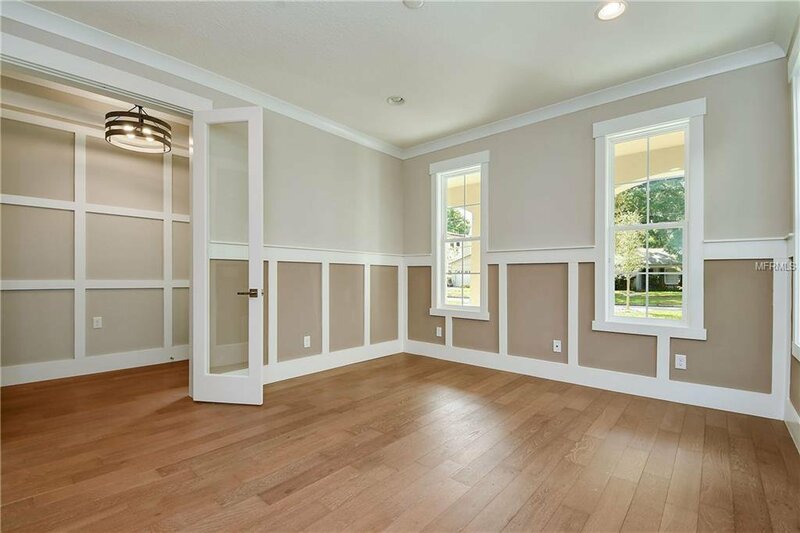 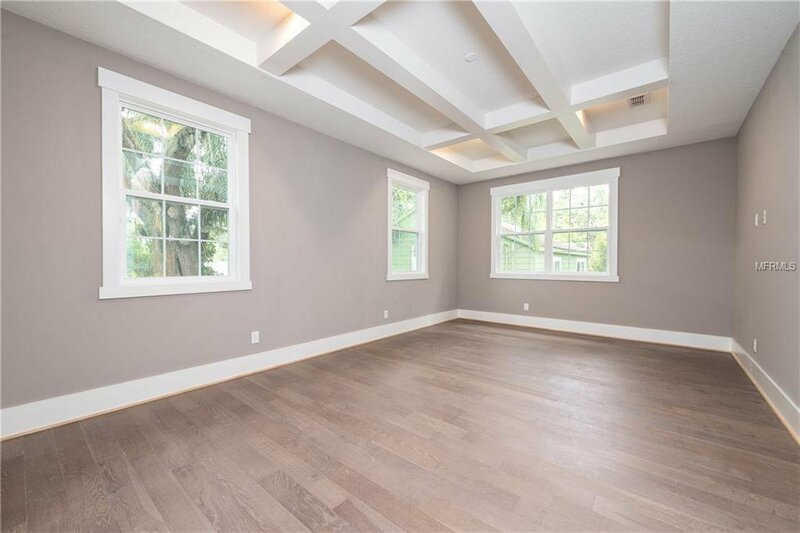 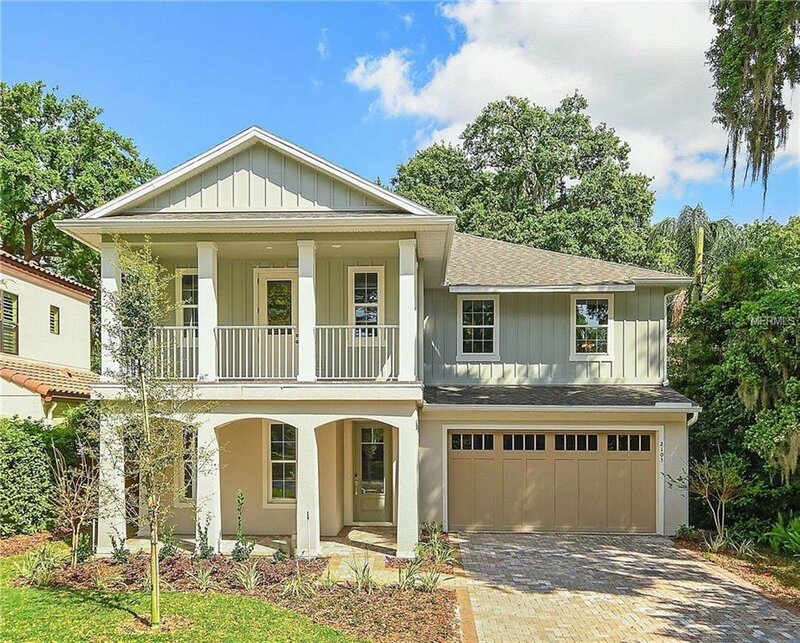 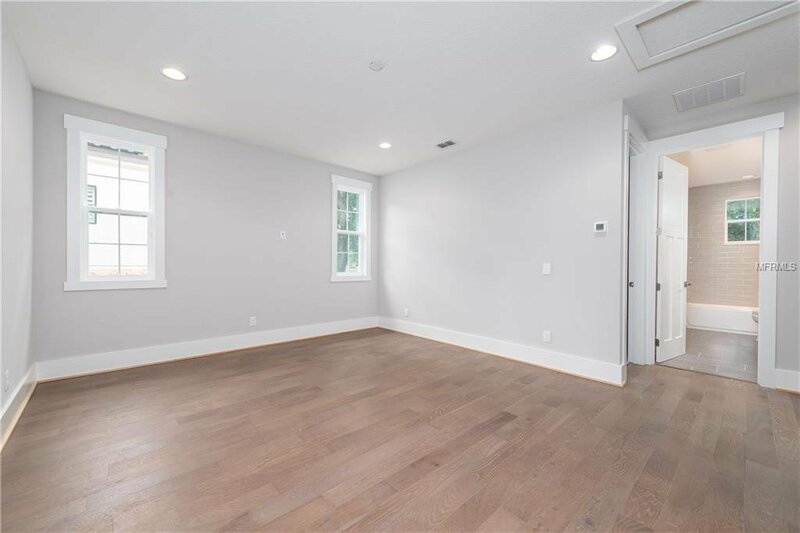 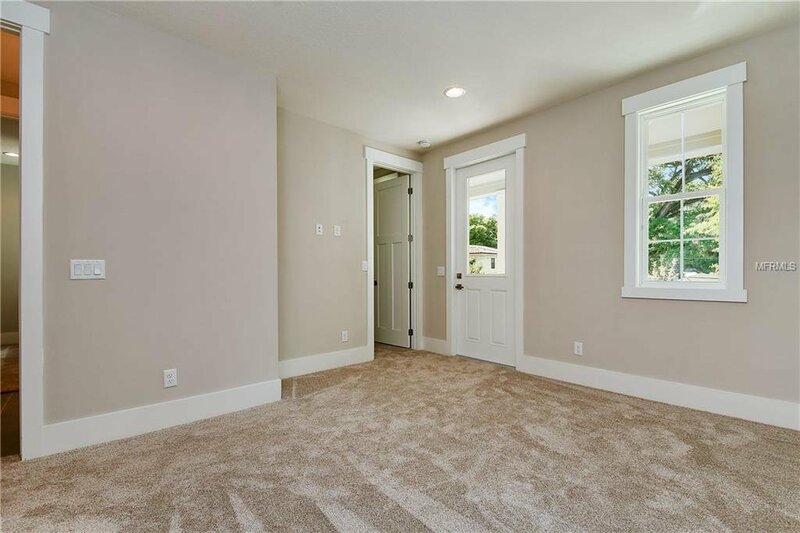 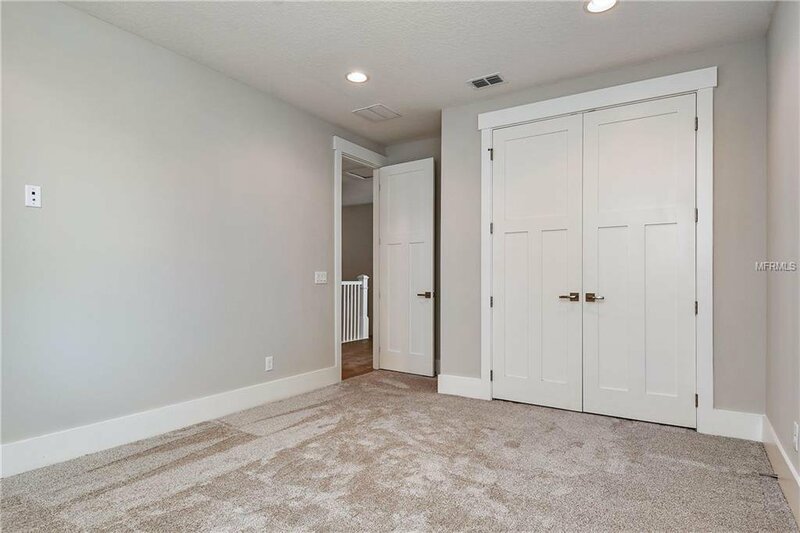 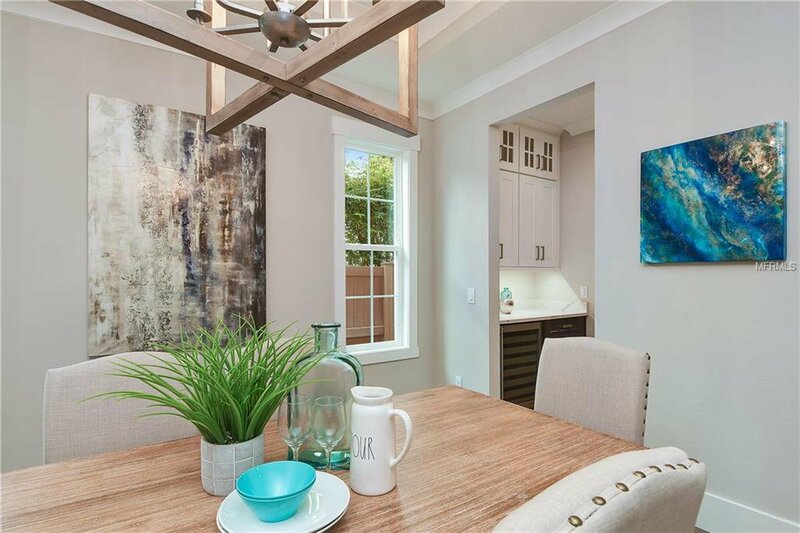 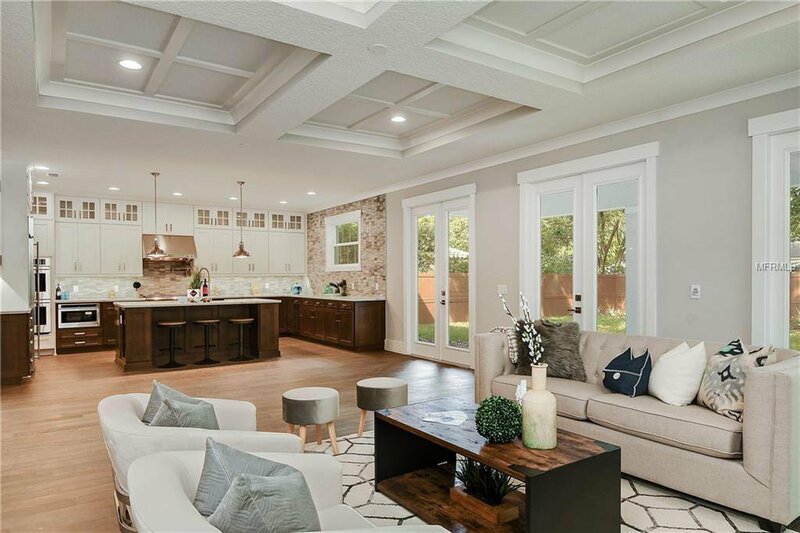 Fantastic open floor plan with 9.5 ft ceilings and coffered ceilings in the Family room, Dining room & Master Bedroom. 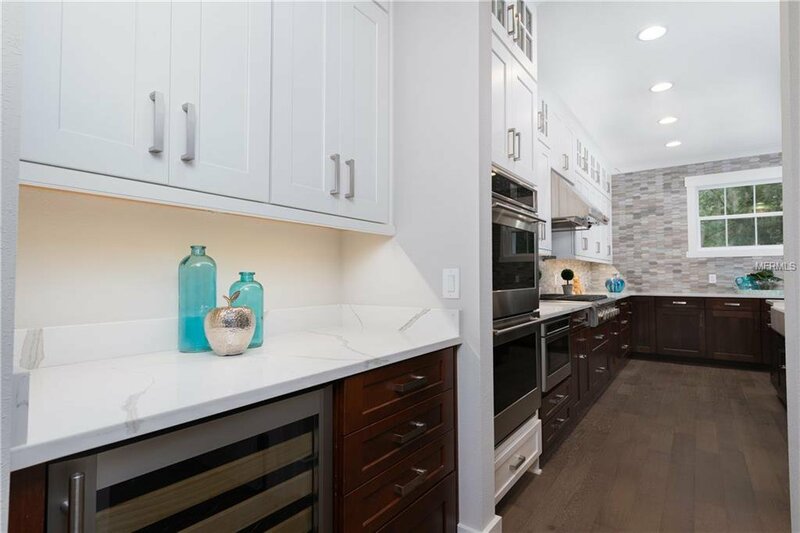 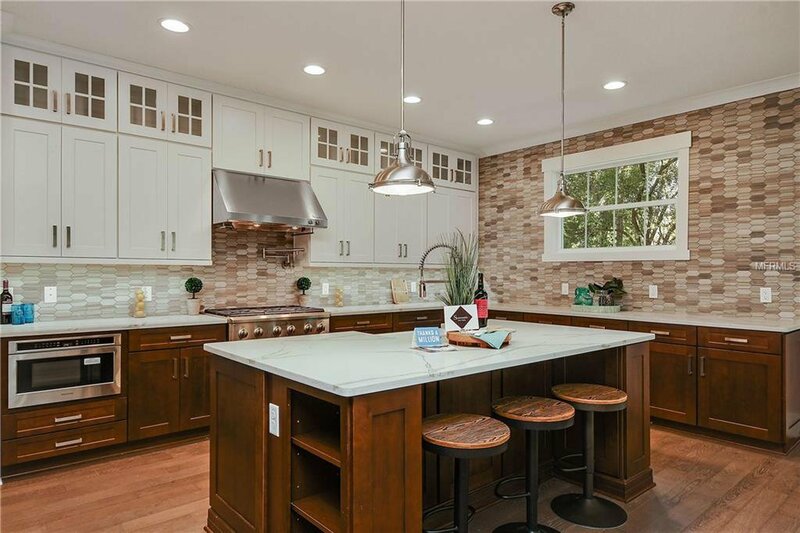 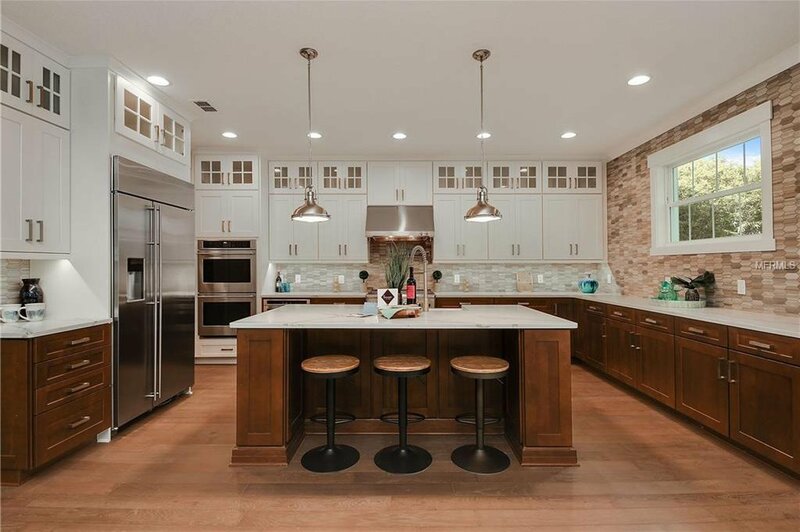 Enjoy the beautifully designed Tuxedo Style Kitchen with Glass Accented Cabinets stacked above, a generous island with Dupont Quartz countertops and industrial style pendants makes entertaining and casual dining easy. 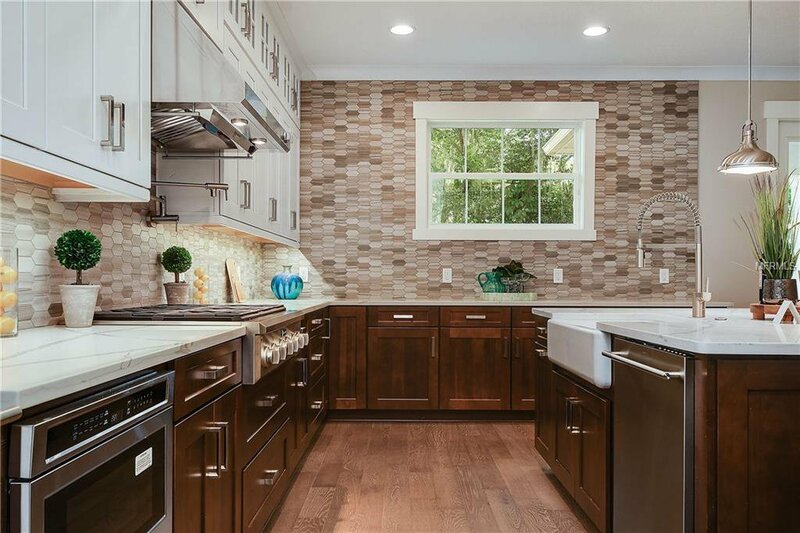 GE Monogram appliances include a gas range, double ovens, built-in counter depth refrigerator, microwave drawer plus a wine cooler in the butler's pantry. 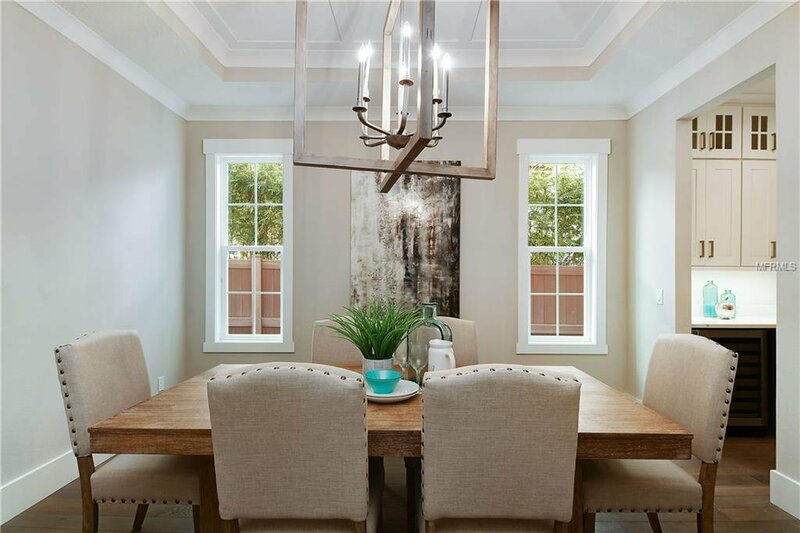 The dining room features a coffered ceiling with a statement geometric pendant. 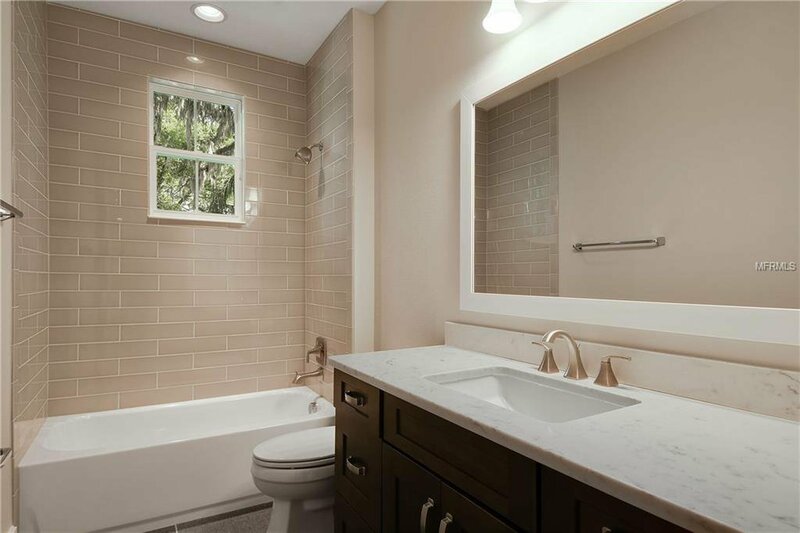 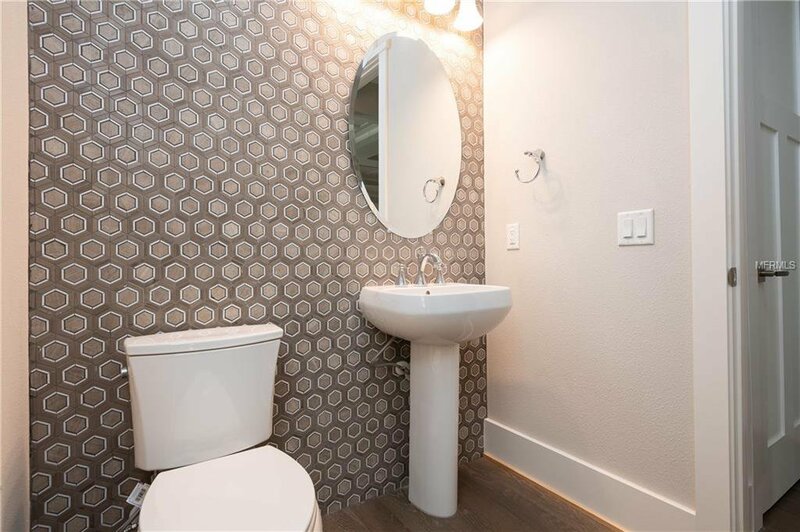 Downstairs includes a roomy office at the front of the home and large powder room with a wall of tile as a focal point. 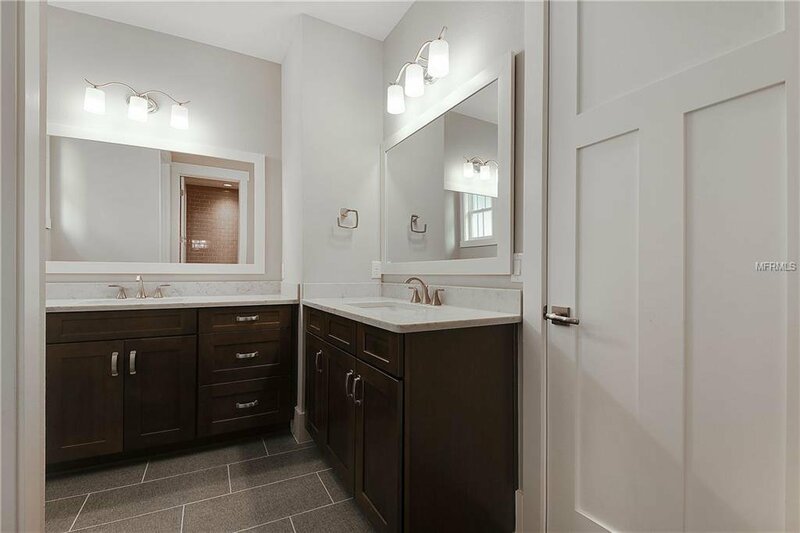 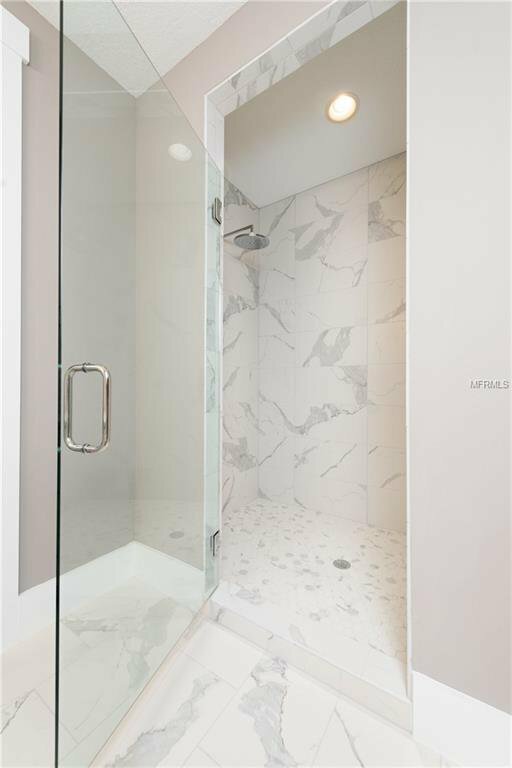 The Master bedroom features a spa-inspired ensuite with a free-standing soaking tub nestled between separate vanities, plus a walk-in shower with dual rain shower heads. 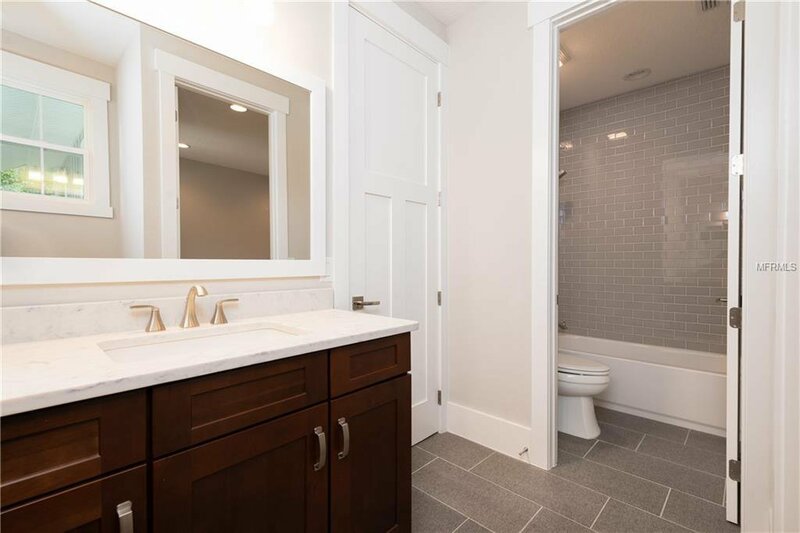 Two of the 4 bedrooms share a Jack-n-Jill bathroom upstairs, the upstairs loft space is perfect for an informal family space or sitting room, the third bedroom at the rear of the house is conveniently located next to a full bath with tub. 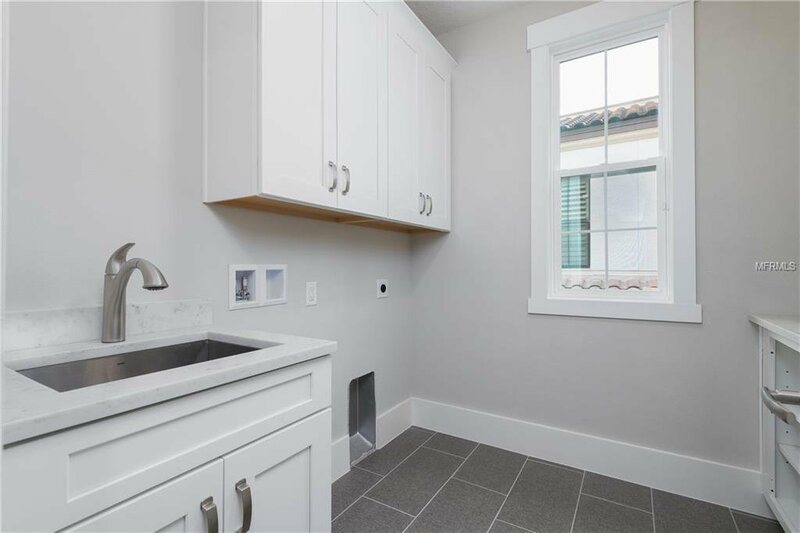 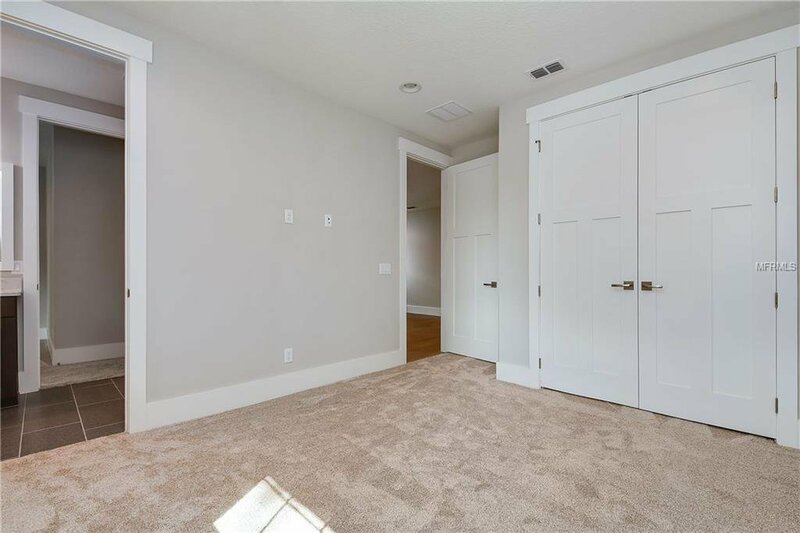 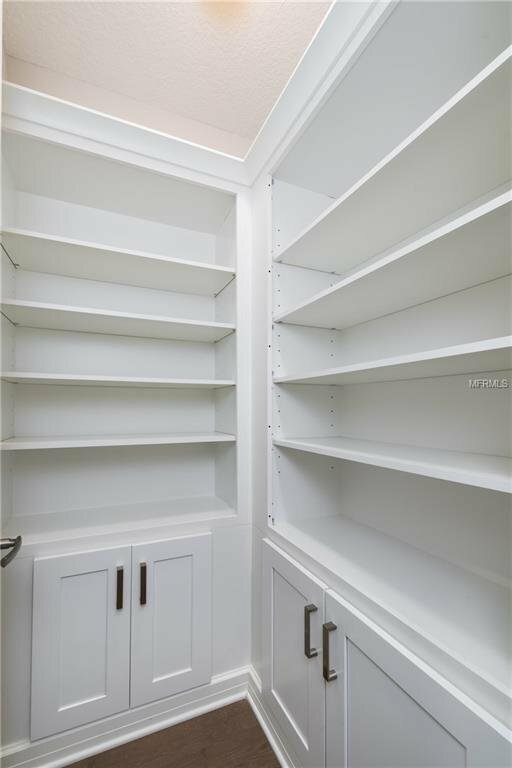 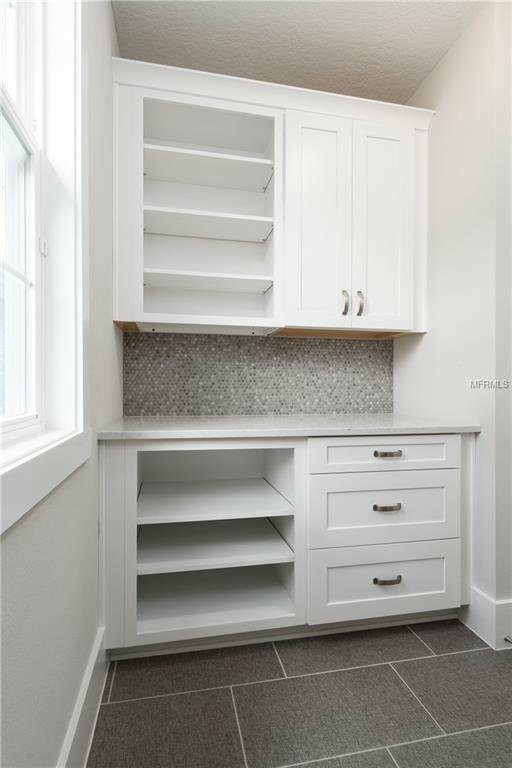 An oversized laundry room with custom built-in cabinetry storage and home care center is also found upstairs. 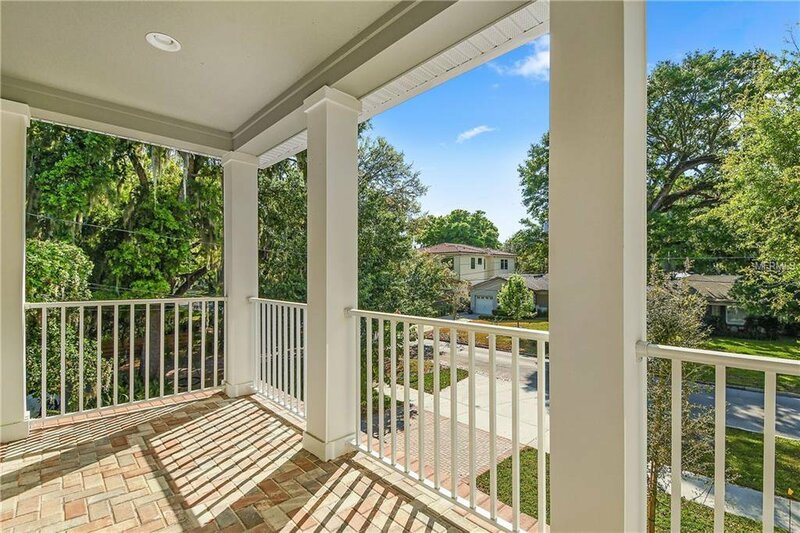 Extra features include a covered lanai overlooking the rear yard, a pavered driveway and balcony off the front upstairs bedroom. 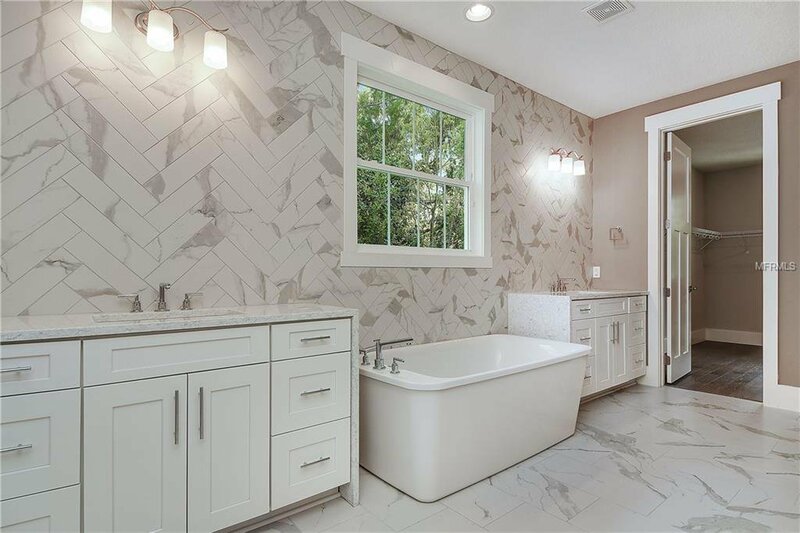 Listing courtesy of ANNE ROGERS REALTY GROUP INC.